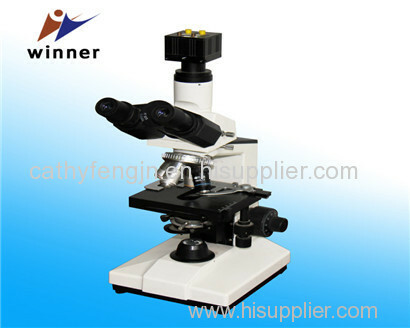 Jinan Winner Particle Instruments Joint Stock Co. Ltd. is a high-tech enterprise dedicated to developing, manufacturing and selling particle characterizing instruments. We have been leading this industry in China for more than 20 years. detection and equalization, greatly reducing the dynamic binarization error and complexity, to improve the accuracy ofthe analysis. ultra-high signal to noise ratio and conversion accuracy and so on. 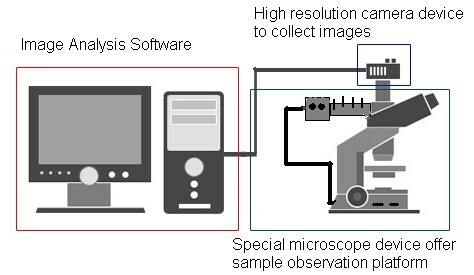 equipment, high-definition camera device and image analysis software. powerful automatic analysis function, simple to operate equalization and boundary detection and other Binarization methods, greatly improves the data processing and analysis capabilities. It reduces the complexity of user operation, improve the equipment convenience and resolution. It enables users to more comprehensive understanding of the morphology of particles, status, process changes and other information when testing particles. Also, intuitive sample pictures could help users better understand the meaning of the data in the report. The multiple picture Stitching seamless, get more number of particles in the particle testing in order to improve test representation. But also can stitching accuracy after save a single analysis, to further improve the result accuracy. Automatic elimination of particle adhesion, automatically eliminate noise, automatically eliminate boundaries incomplete particles, the particles automatically fill the hollow area, automatic smooth grain boundaries, etc. 12 automatic processing tools. Abrasive: such as silicon carbide, alumina, diamond, garnet and so on. Battery material: spherical graphite powder. Metal powders: such as spherical aluminum, pewter alloy powder, other atomized metal powder. Non-metallic powder: such as glass beads, polystyrene and the like. Needle powder: such as wollastonite. Food: such as milk, flour and the like. Other: such as research, and teaching. particles in the particle testing in order to improve test representation. smooth grain boundaries, etc. 12 automatic processing tools. can directly get the actual size of the value of the particles.